Cities China Hotel Destinations in alphabetical order from Take A Break Holidays in China. A guide to the main Cities that can offer travelers accommodation. In alphabetical order the Cities in China and their Hotels. Find the perfect Accommodation deal in Beijing. Beijing is one of the largest cities in China along with Chongqing and Shanghai, and is also the capital of China. Beijing is one of the largest cities in the world, with a population of almost 20 million. Beijing is recognized as the political, educational, and cultural center of the People’s Republic of China, while Shanghai predominates in the economic field. 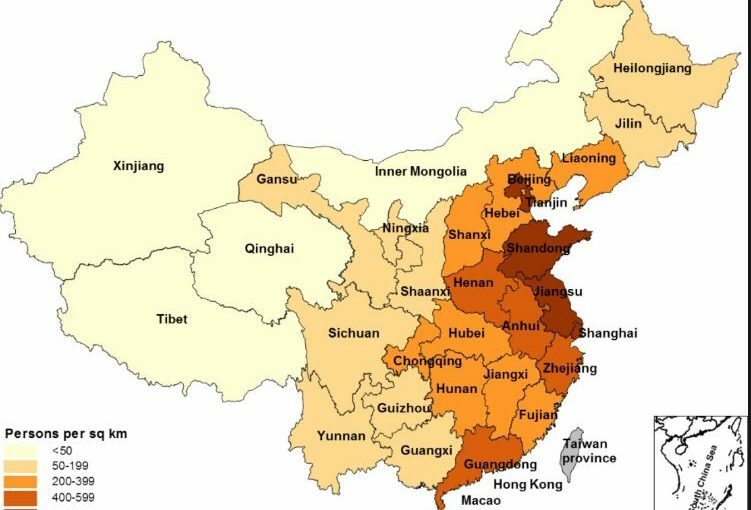 As one of the most developed cities in China, Beijing accounts for a large part of China’s GDP. Beijing hosted the 2008 Olympic Games, and has become a major tourist destination, known for its cuisine, art, and opera. Xian – everyone should visit Xian at least once in life, Chinese and foreigners alike. Spend three nights here is necessary to cover the most important sightseeing. Xian has been a capital city for 13 dynasties, totaling 1,100 years. It was the world’s most prosperous city in Tang Dynasty, 1300 years ago. The Terra Cotta Warriors is a full-scale replication of the Qin Dynasty army. There is no other place in the world you can see a life-size army of over 2,000 years old. Banpo Neolithic village is a famous site of 6,000 years old which has typical features of a matriarchal society. You’ll also see clues of ancient burial, marriages, creative tools and artifacts. Shenzhen is a fast growing city formed from almost nothing over the last few decades, created as a politically flexile buffer to neighboring Hong Kong, and is now arguably the richest and most modern of all cities in China (though Shanghai might have something to say about that). Of course, being a new city, Shenzhen has little in the way of traditional sites, and visitors tend to use the city as a hub, or head straight on through into Hong Kong, though the local beaches are an increasingly popular draw. Take A Break Holidays takeabreakholiday, Cities China Accommodation.